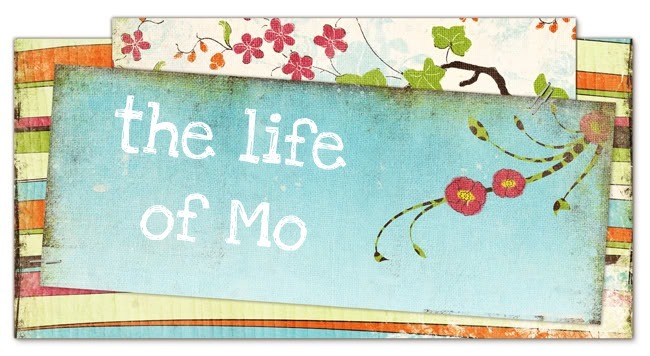 The Life of Mo: Happy Easter 2016! Happy Easter! Our precious girls! They look so cute in their dresses!